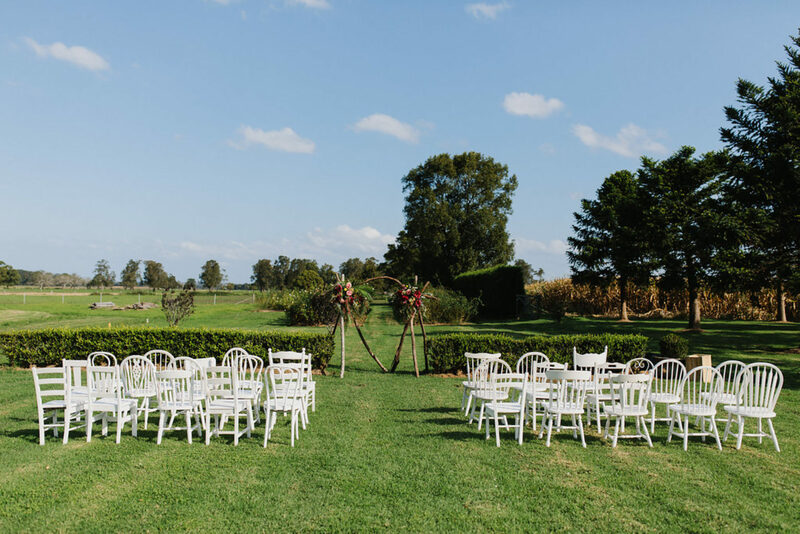 Whether you are looking to have an outdoor ceremony, reception, or both, there are plenty of things to consider when planning a wedding in an outdoor location. You may choose to have your wedding in a beautiful garden or in front of a majestic seascape, but whichever locale you fancy, always ensure that your guests are well looked after and have a plan B, just in case! The most popular outdoor wedding locations include private properties, parks, gardens, lakeside stretches of lawn, country estates and beaches. These locations each provide beautiful backdrops, but remember to always organise an indoor alternative in case of bad weather. Although it may take a bit of extra time and planning, it will prevent any potential wedding disasters if the skies decide to open! 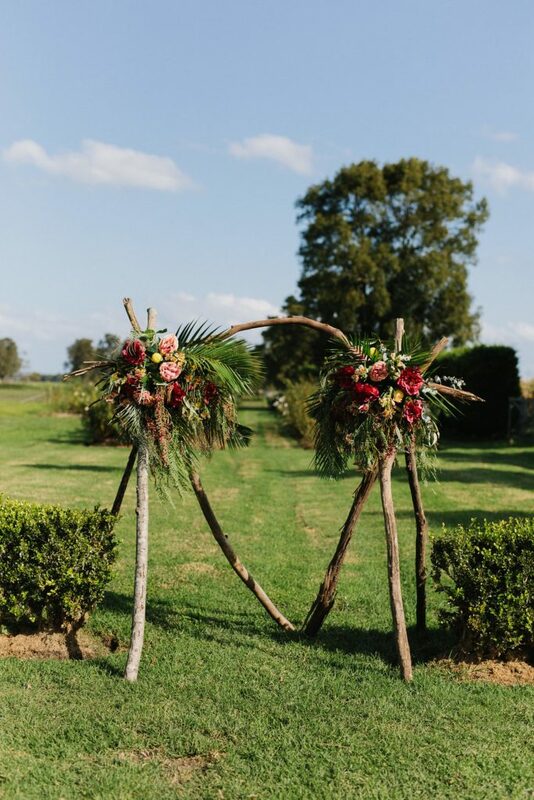 Arbours are a popular outdoor ceremony decoration and can be quite simple to construct for someone with a bit of DIY experience. 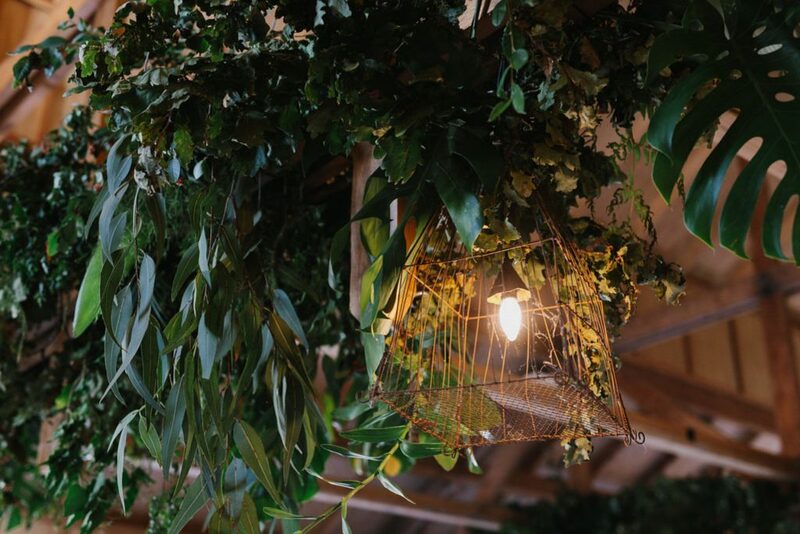 Use bamboo or wooden posts for the structure, ensuring they’re firmly stuck in the ground, and decorate with flowing fabric, ribbons, flowers garlands or some blingy strands for a bit of sparkle. 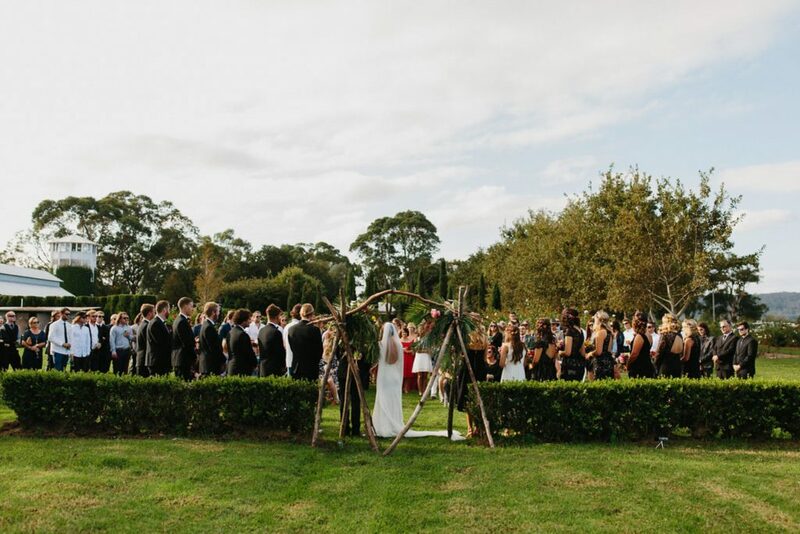 If there are trees around your ceremony site, use them to your advantage. Streamers, lanterns, fairy lights, bunting and glass jars can be strung or woven around tree branches for super simple, yet super effective decoration. Decorate your aisle by scattering flower petals or arrange in a curled, decorative design, or line your seating with small hurricane lanterns, glass vases or floral arrangements. Barrels and plinths are also great for outdoors, as are decorated stakes and funky woven tee pees. Before your wedding, go to your outdoor ceremony or reception site and see how much background noise there is. You’ll need to either buy or hire a microphone or two, some sound equipment and lighting for the reception, and remember to check with your venue where electricity sources and power points are located. An outdoor reception is best when the weather is mild and pleasant, so have a good think before selecting your wedding date. If you’re still not willing to take the risk, setting up a marquee is the most popular and practical choice for sheltering your guests from any potential downpour. Marquees can be decorated with almost anything, from flowers and streamers to chandeliers and striking lighting, and fit seamlessly into any wedding style. The other option is to look for a venue which has both an indoor and outdoor reception option; staff will be on call to arrange any last minute reception moves and guests don’t have to move very far for the alternative location. 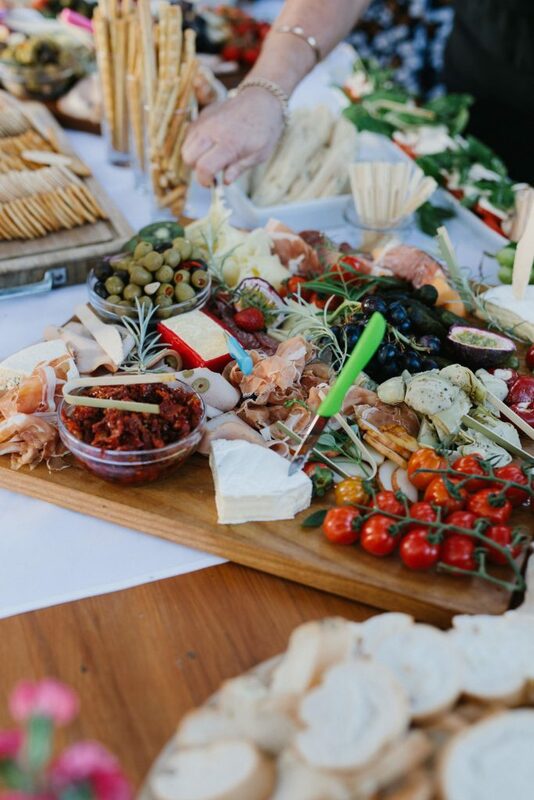 There are plenty of great catering options for an outdoor wedding, but keep in mind extra costs may be associated with having a catering team come to you. When selecting your outdoor venue, keep in mind the catering team will need plenty of space and power points close by. For brides on a budget, why not invite selected guests from your bridal party to bring a dish or dessert and create your own buffet? A sentimental and fun DIY option. • Specify on your invitations your exact location so your guests can dress appropriately for your big day, e.g. no heels on the beach! • Organise umbrellas for your guests if wet weather is predicted – a great job for a dad! Consider providing guests with wedding favours such as personalised fans, handkerchiefs, or even personalised candle holders; even if it’s a small gesture, guests will be grateful that you have recognised their effort in attending. Your wedding photos are one of the most important elements of your big day, so make sure you get them right by booking a trusted photographer and planning your photo session around beautiful lighting, i.e. know exactly when the sun goes down!